We offer wholesale options for restaurants, hotels, and markets. I tried many gelato producers before settling on Gelato Paradiso. Their products remind me of the seasonal gelatos and sorbettos that I discovered when traveling through Italy. Their service team is passionate and dedicated to the relationship we have established. They get excited about creating the many unique flavors that we use on our menu. I don’t really see them as a purveyor but more as a partner in our culinary program. 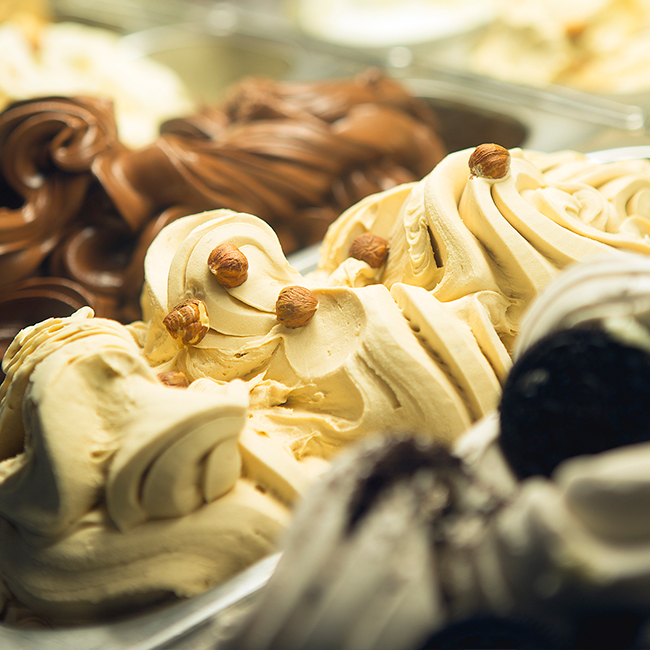 Gelato Paradiso has been providing wholesale gelato to our bakery in Temecula for over a year. We work with Petra Cornelius and I can attest to her honesty, professionalism, and dependability. Our orders are produced efficiently and the product we receive is consistently of the highest quality. Our customers enjoy the flavors provided and we appreciate the care taken in the making of this product. We look forward to working with Gelato Paradiso for many years to come. 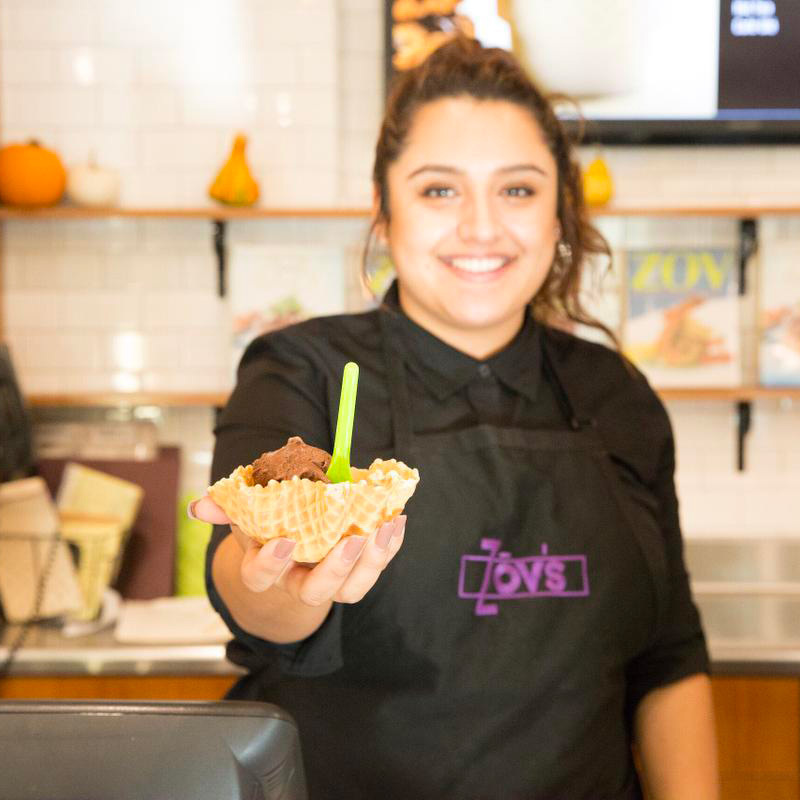 Gelato Paradiso has been serving authentic Italian gelato to it’s Newport and Laguna residents since 1999 with San Diego joining the family in 2013. 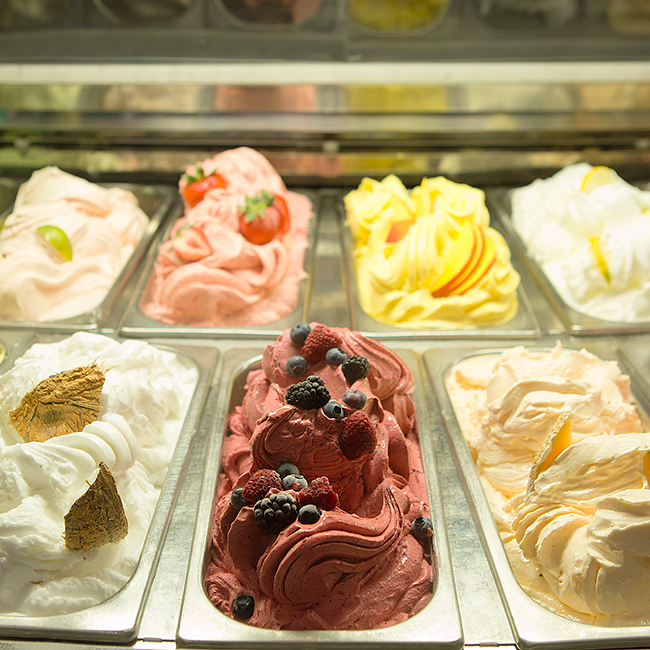 We proudly make small artisanal batches of gelato and sorbetto daily in each store location boasting over 30 flavors on display. We source our ingredients from Italy and use only the freshest possible local produce. We offer options for restaurants, hotels, and markets. We have three options available for. 4-kilo air tight containers with single flavor choice of gelato or sorbetto. Pint and quart-sized pre-packaged containers of single flavor choices of gelato or sorbetto. 4-kilo stainless steel pans of our beautifully displayed gelato or sorbetto for display. Delivery or pick up available. To schedule your complimentary wholesale consultation, please use the contact form below. Schedule your complimentary wholesale consultation today!